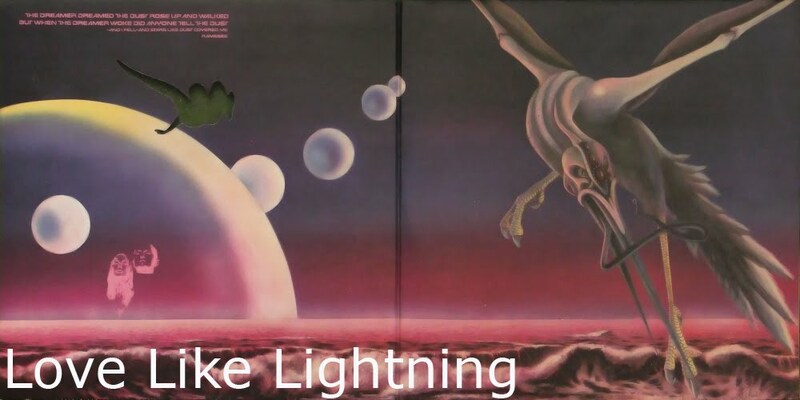 love like lightning: Very little of this makes sense. Very little of this makes sense. Sammy has a new friend.